WEC in Bahrain: Great fights for position and strategies that produced exciting outcomes. At the end, both 919 Hybrid crews were part of the podium ceremony for the first time. The Porsche Team with its two Le Mans Prototypes enjoyed a very positive first day at the Bahrain International Circuit. For the seventh and penultimate round of the 2014 FIA World Endurance Championship (WEC), the Porsche Team is heading to the Kingdom of Bahrain. 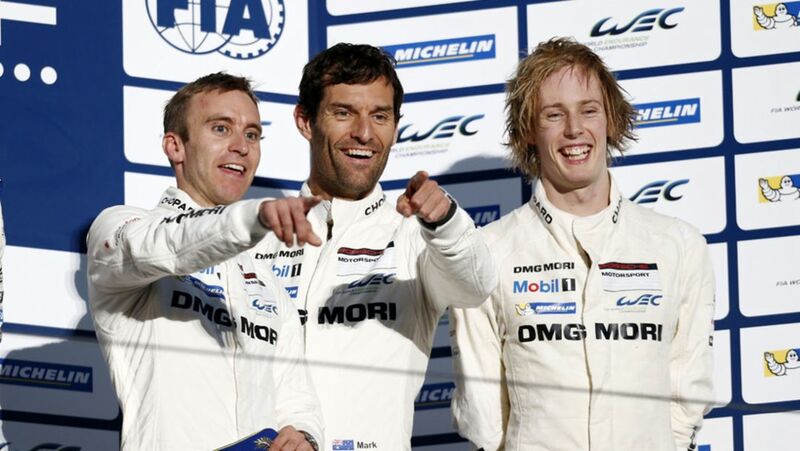 Important success for Porsche: The 911 RSR squad secured the second double victory of this year’s WEC. The 919 Hybrid also finished the race on the podium. The Porsche Team celebrated its second podium finish of the season for the Porsche 919 Hybrid, while the sister car finished fourth in the six-hour race at Fuji, Japan. The Porsche Team, with the two Le Mans Prototypes Porsche 919 Hybrids, enjoyed a smooth first free practice session on Thursday at the beginning of the weekend of the fourth round of the FIA World Endurance Championship (WEC) in Austin, Texas. Despite the FIA World Endurance Championship's long summer break, Porsche's LMP1 works drivers are not getting bored. 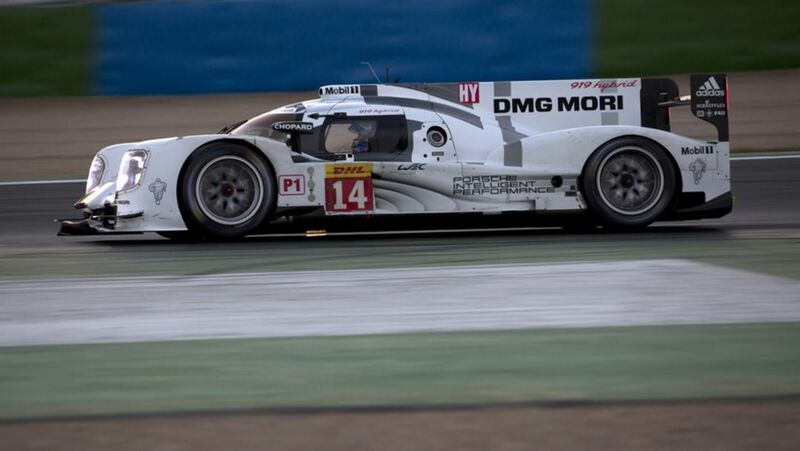 In addition to testing with the Porsche 919 Hybrid, they have made numerous appearances.